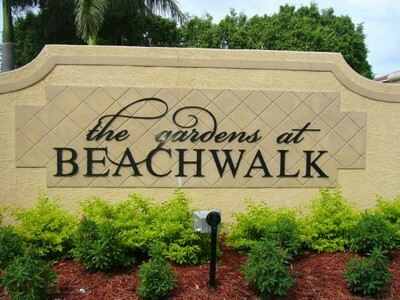 Located on A&W Bulb Road in Fort Myers Florida, between the Caloosahatchee River and the Gulf of Mexico this gated neighborhood consists of 146 single-family homes and 184 carriage homes. 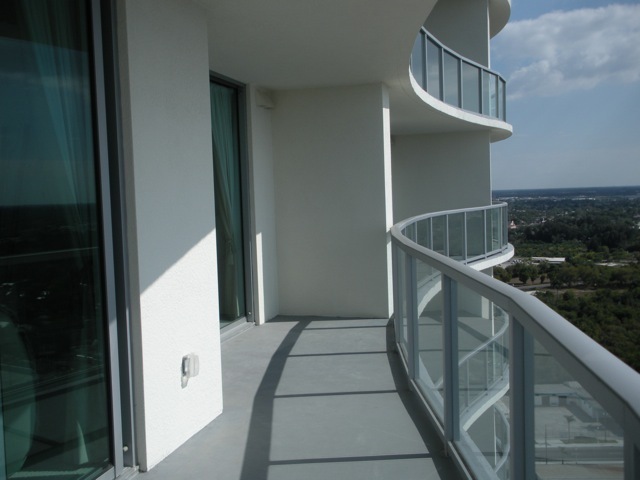 Architecturally designed to capture the essences of Southwest Florida real estate living. Bocce court, putting green, fitness center, lighted tennis courts, play area and 2400 square foot community center are the included amenities. Carillon Woods is located right in the heart of Fort Myers, Florida and features exectuive custom homes in a gated setting. 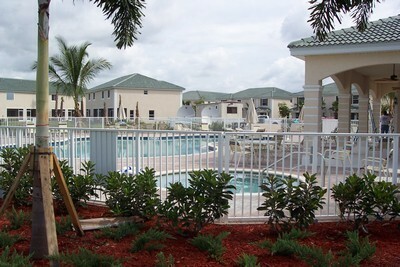 Community amenities include a swimming pool, tennis, and playground. Located just off Historic McGregor Blvd. 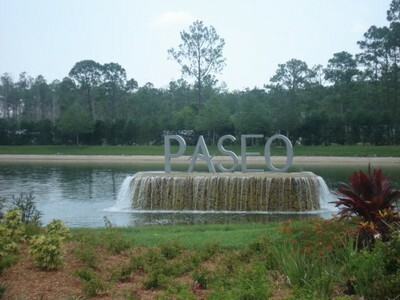 in Fort Myers, Florida you will discover a charming gated neighborhood of Old Florida Style Homes centered around a lake featuring mature oaks and palms. 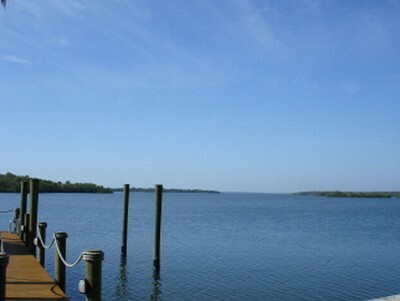 Nestled in the Iona area of Fort Myers, Florida this neighborhood features 171 single family homes only minutes to Sanibel Island and Fort Myers Beach. 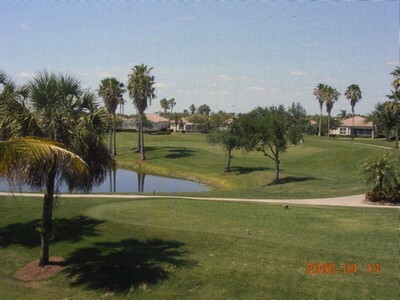 This community features a Gated Entry, Clubhouse, Pool & Picnic Area. 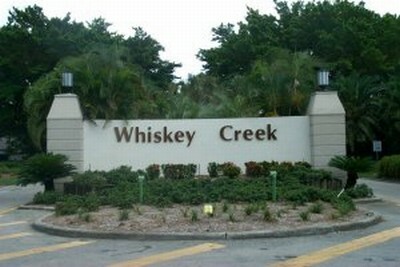 Cross Creek and Cross Creek Estates is located in Ft. Myers, Florida. 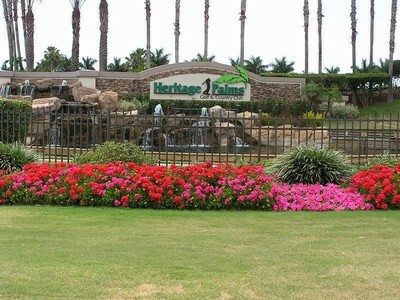 This golf course neighborhood offers condominiums, carriage homes, villas and single family homes. 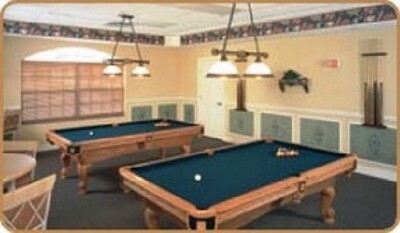 Amenities included golf, tennis, fitness, swimming pool and hot tub, and a community center. 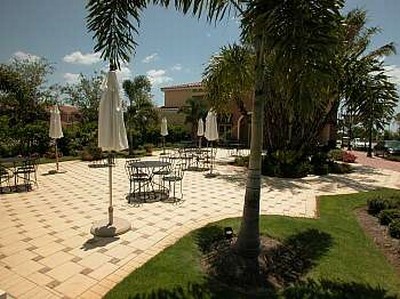 Close to the airport, dining, shopping, entertainment and beaches. Cypress Lake Estates located in South Fort Myers is located within walking distance to schools, churches, shopping and 15 minutes to the beaches. The neighborhood consists of single family homes located off of Cypress Lake Drive just west of Summerlin entering on Overlook Drive which backs up to Cypress Lake Country Club Golf Course. 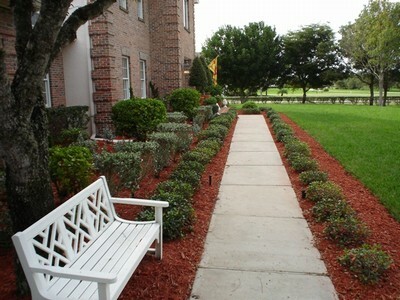 There is lovely mature landscaping throughout and winding well kept streets. Many homes back onto the golf course. 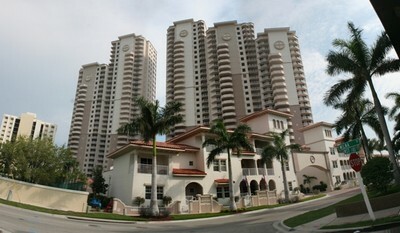 Cypress Landing is located in Fort Myers off the Winkler Avenue Extension on Six Mile Cypress Parkway. 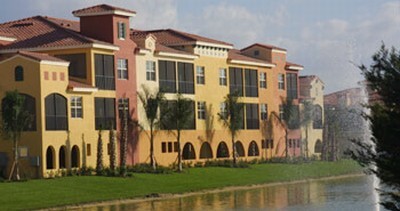 Cypress Landing is a gated community of 380 town homes. 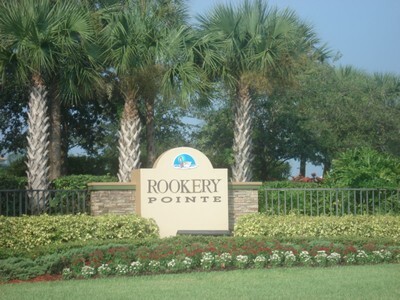 Many of the town homes have views of the five sparkling lakes in the community. Cypress Landing was developed by Transeastern Homes. Cypress Landing amenities include a clubhouse, fitness and health center, multi-purpose card and meeting room, juice bar, cabana, swimming pool and children’s playground. 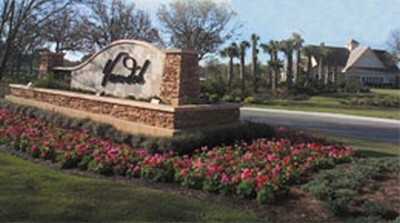 Cypress Village and Coronado Moors is off of Winkler just north of Gladiolas. 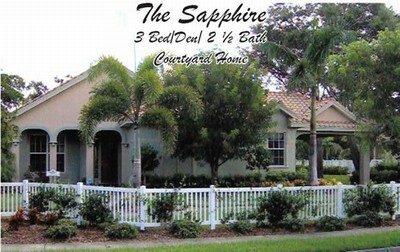 This well kept South Fort Myers neighborhood offers approximately 300 well kept homes with sidewalks and wide streets. 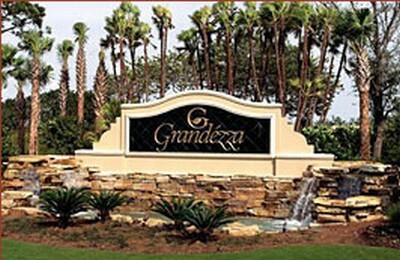 It is a deed restricted community with great pride of ownership. 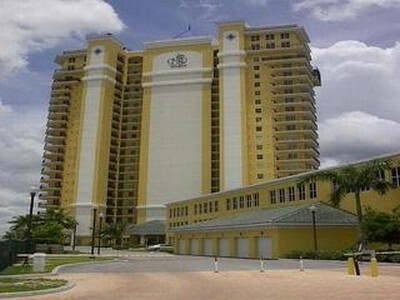 It is 15 minutes Sanibel and Fort Myers Beach, Coconut Point, and minutes to shopping, theaters, and restaurants. Emerson Square is a gated neighborhood of single-family homes and carriage homes built by top quality builder Centex. 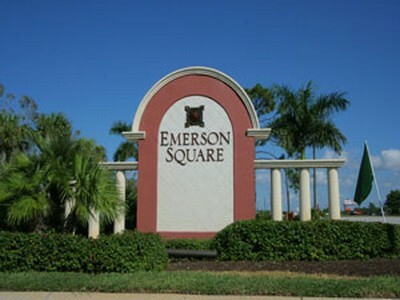 Located conveniently off US 41 in Fort Myers, Florida, Emerson Square offers a community pool, fitness center and clubhouse as well as beautiful lakes and preserve areas. 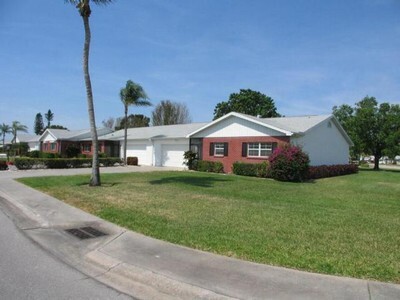 Located in the heart of Ft. Myers,FL the Fort Myers Villas is an established neighborhood of well maintained homes started in 1957. Situated right off of Cleveland Ave. the Villas is the perfect locale just steps away from The Bell Towers Shops and minutes from many other of Fort Myers’ best destinations. 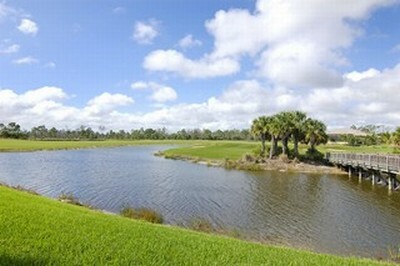 One of Fort Myers Fla premier 18-hole championship golf course offers a scenic blend of rolling greens and water designed to impress even the most seasoned golfer. 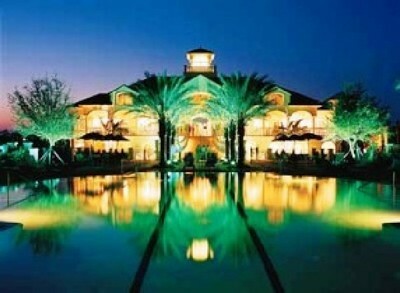 Gulf Harbour and it’s 30,000 square-foot clubhouse combine classic elegance with lifestyle and is the perfect place for entertaining your guest or relaxing in the state of the are spa facility. 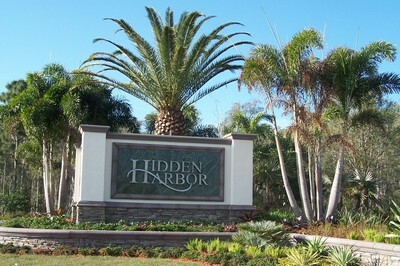 An active 55+ neighborhood located just off McGregor Blvd. 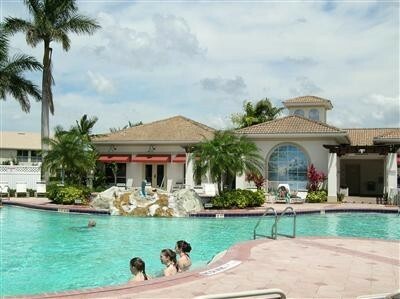 in Fort Myers,Florida featuring a Clubhouse, Pool, Tennis and Walking Trails. 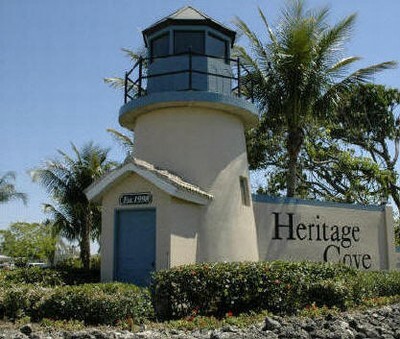 Each street in Heritage Cove was named after a famous lighthouse. 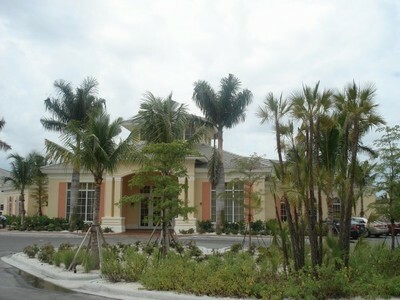 An intimate neighborhood of custom homes located on the banks of the Caloosahatchee River in Fort Myers, Florida featuring Direct Access to the Gulf of Mexico. 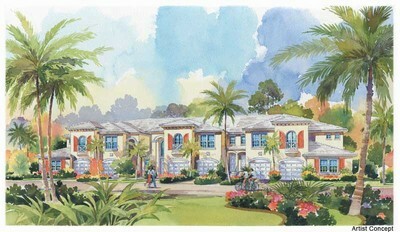 McGregor Reserve is a vintage inspired neighborhood well located in the Old Fort Myers area close to everything. 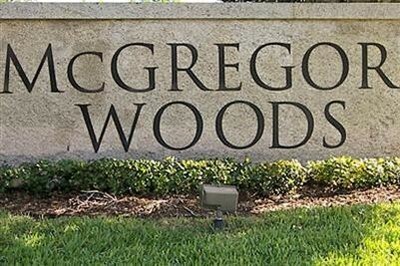 Prime Location near the beautiful white sand beaches of Sanibel Island and Ft. Myers Beach; McGregor Woods is a mature neighborhood of single family custom homes. 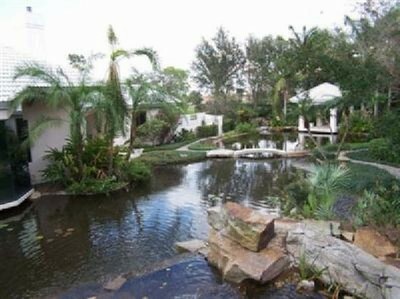 You will find lush landscaping, cul-de-sacs and many homes with lakefront settings. 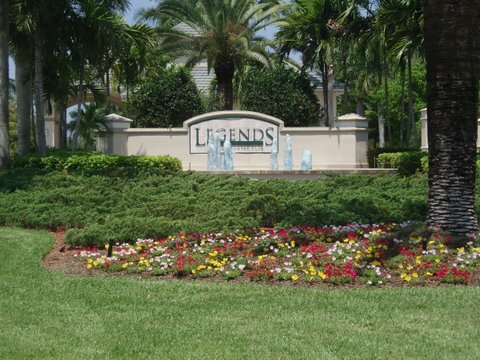 Nearby shopping makes this Fort Myers, Florida neighborhood a popular choice. 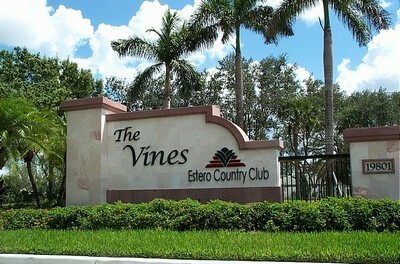 Myerlee is 55 and better community located in the heart of South Fort Myers. 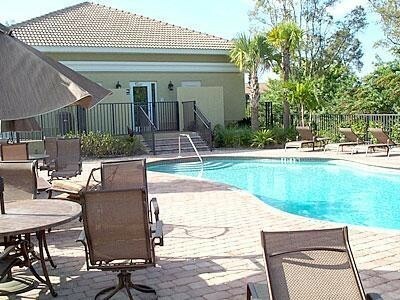 Neighborhood amenities include Clubhouse, Golf, Swimming Pool, Tennis and more! 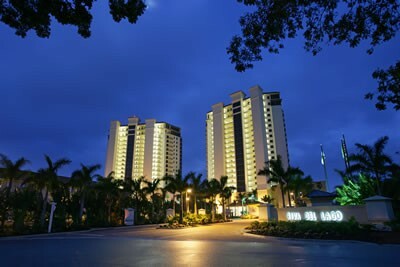 Old Fort Myers, FL is where you can find the true heart and spirit of Southwest Florida. 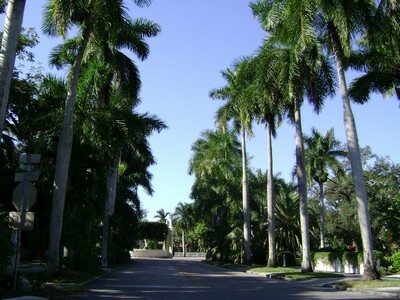 Framed by the Caloosahatchee River and historic Royal Palm lined McGregor Blvd. 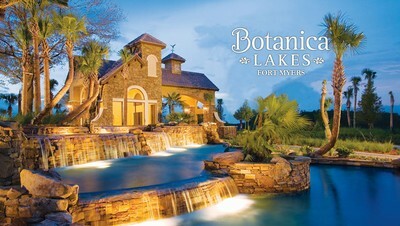 Old Fort Myers features an eclectic mix of architecture styles adding to the charm of this historic and beautiful area. 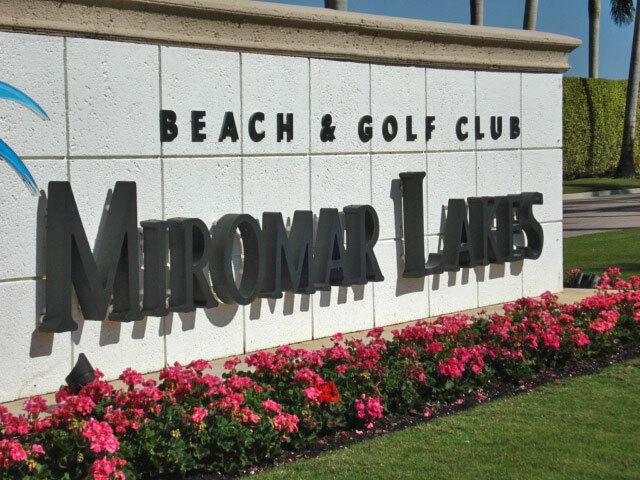 Fort Myers Country Club is within walking distance of most homes and fine dining,shopping, and art galleries are just minutes away in the Downtown Fort Myers River District. Deep water sailboat access to the gulf where the homes are a mix of newer exquisite homes and charming old florida style homes. 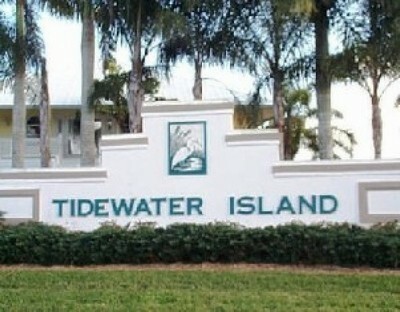 The closest community in Fort Myers of it’s kind to the Gulf of Mexico. 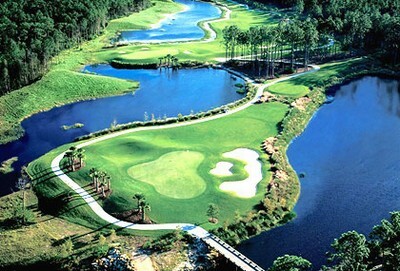 Just minutes away is Shell Point Golf Club, a semi-private, championship golf course with open membership. Featuring Custom Luxury Homes and conveniently located just off McGregor Blvd. 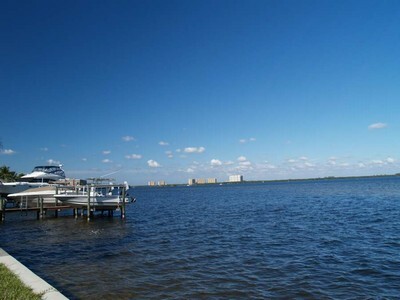 Palmetto Point is one of the most sought after waterfront addresses in Fort Myers, FL. 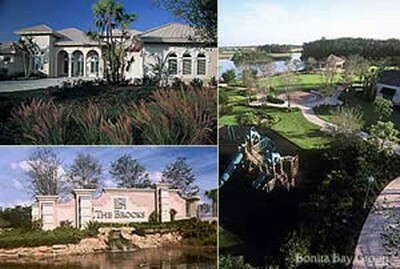 Luxury homes are located on wide deep canals as well as on the riverfront. 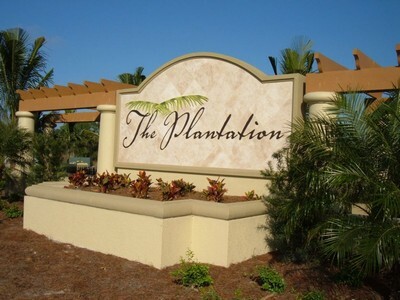 Conveniently located in in Fort Myers, Florida just off Daniels Parkway you will find a beautiful enclave of Mediterranean inspired coach homes featuring a variety of floor plans all with 2 car attached garages and impressive Community Clubhouse, Pool and Fitness Center. 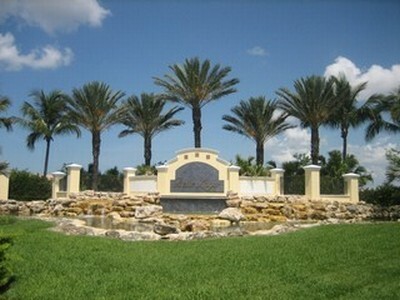 Rainbow Farms is an intimate community of Estate Homes situated on 1 Acre of land or more. Located in South Fort Myers, on the way to the beaches of Sanibel and Captiva and just across from HealthPark Regional Hospital. All of the homes in the neighborhood are Custom Built and even Horses are permitted. 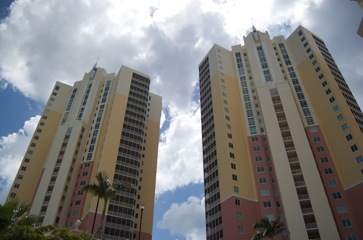 Rapallo is located in Estero between Ft. Myers, Florida and Naples, FL. 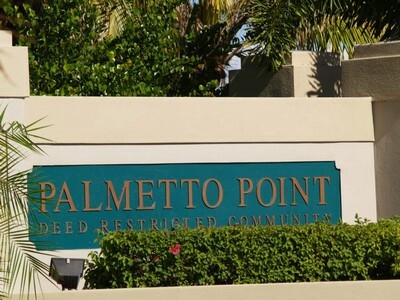 Rapallo is a Mediterranean inspired enclave of town-homes and villas all featuring great views and a plethora of amenities, all just steps away from shopping, dining and entertainment at Coconut Point! 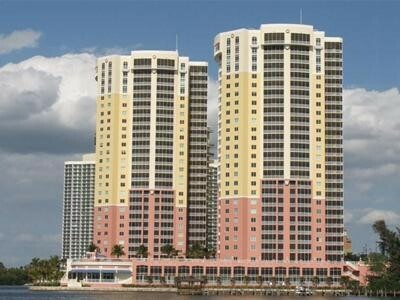 The Riviera in Fort Myers, Florida is located directly on the Intra-coastal with spectacular views. 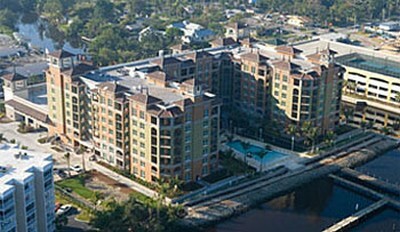 Access available by Boat to the Gulf of Mexico,steps to Public Boat Ramp and Full Service Marina. 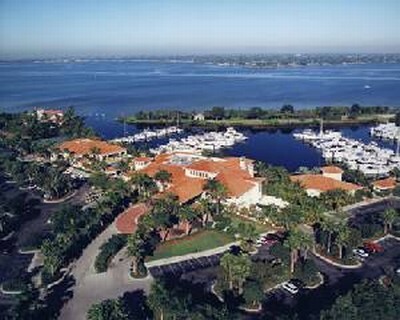 Boating, Fishing, Beautiful Beaches (Fort Myers, Sanibel, Captiva), Shelling, Historical Downtown Fort Myers Restaurants, Theaters, Art Galleries, Museums (Edison and Ford), Boston Red Sox and Minnesota Twins Spring Training Fields. 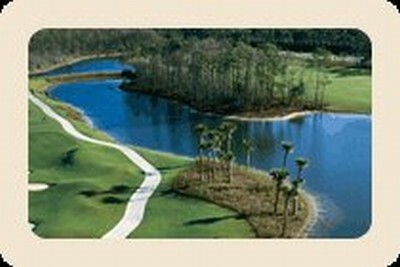 Shadow Wood Preserve is a 440-acre, gated, master-planned community developed by Bonita Bay Group, located in Ft. Myers Florida .The community is bordered by the mangrove fringes of Estero Bay, the Estero Bay Preserve State Park and historic Mullock Creek.Shadow Wood Preserve includes an 18-hole championship golf course, The Preserve, designed by award-winning architect Arthur Hills and built according to Audubon International guidelines. 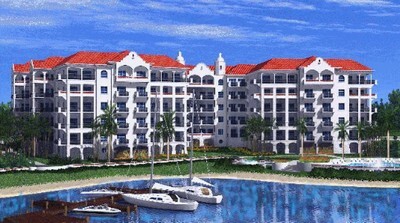 Tamarind Cay is located within Gulf Harbour Yacht, Golf and Country Club. 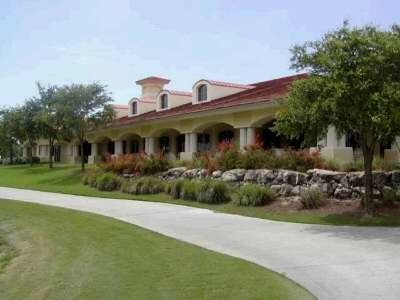 These carriage homes built by Pulte comprise of 4 floor-plans ranging in size from 1500 sq ft. to 1988 sq ft. Gulf Harbour Yacht, Golf and Country Club in Fort Myers, FL offers an equity golf membership. Social memberships are also available. 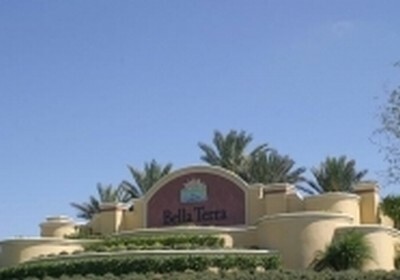 Amenities include golf, tennis, fitness, spa, community pool and dining facilities. 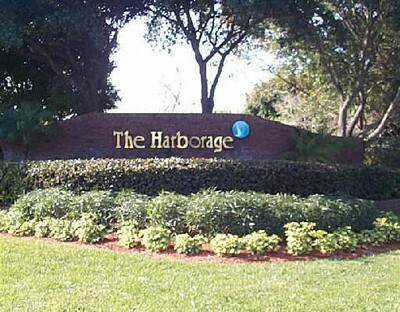 The Harborage is a beautiful gated waterfront neighborhood located in South Fort Myers, Florida featuring custom homes all located on the water. 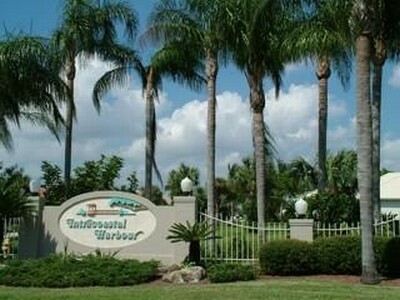 The Harborage consists of over 134 Acres of Ski Lakes, Gulf Access via the Ten Mile Canal, a Guard Gated Entry, a Gazebo with facilities a Community Pool and Tennis. Situated on 250 acres of riverfront splendor the Landings has been created out of what was once one of the nation’s most productive flower farms. 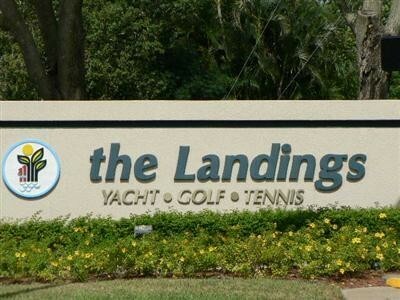 Since that time and more than 40,000 trees later, with 1,200 spectacular residences completed, The Landings has evolved as one of Florida’s most prestigious master planned communities. 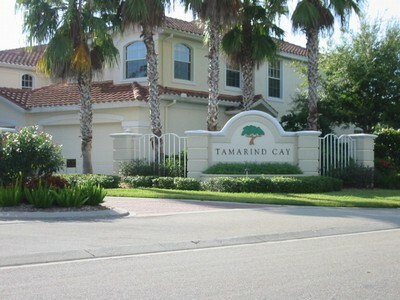 The Timbers is gated community located in the heart of Fort Myers, Florida. 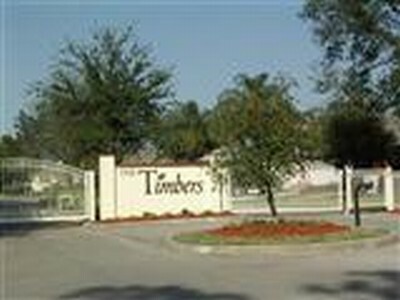 The Timbers features attractive well maintained homes on nice sized lots centered around a large lake, a nature trail and the Six Mile Cypress Preserve. Recreate the ambiance found in quaint Mediterranean villages. Villagio offers residents their private town center complete with cafe, cinema, library, sports bar and cardio/fitness salon, among many other fabulous amenities. 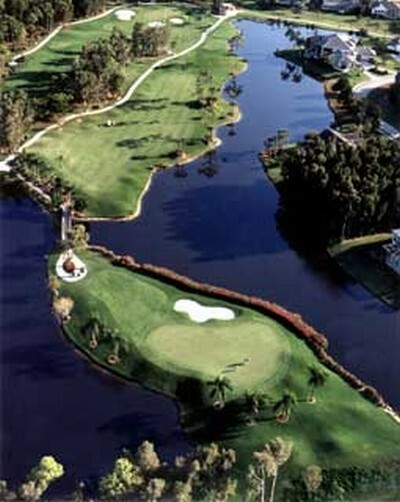 West Bay Club, located just south of Ft. Myers, FL., is an aquatic sanctuary bordered on the North by the Estero River, the East by Halfway Creek and the West by Estero Bay. 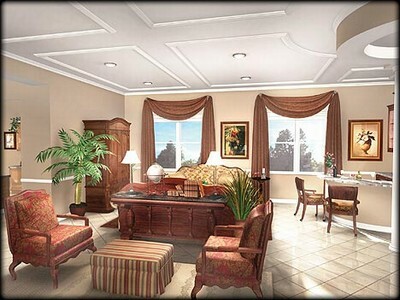 This exclusive golf club community reminds you of a country estate set amid landscaped gardens. 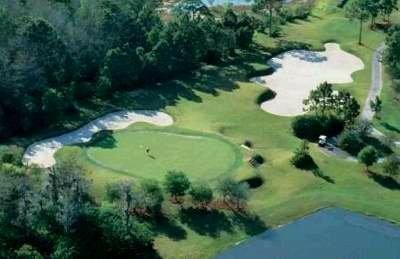 West Bay Club, with its quintessential Old Florida ambiance, has more than six miles of preserved waterfront with views of river, creek, bay and gulf with an Estero, Florida address.